So, almost a year since I first heard the beginnings of the Technics revival, the boxes started arriving containing the review samples. 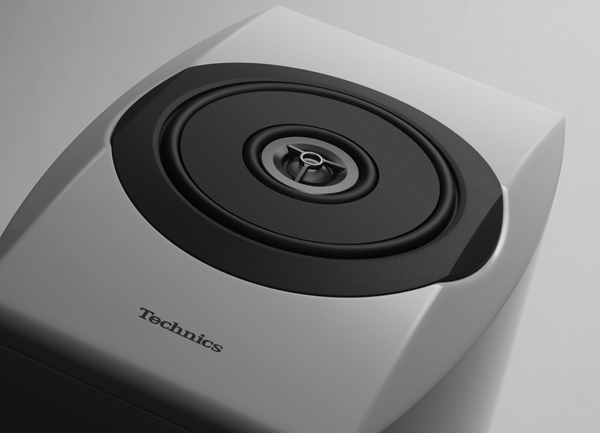 And having now listened to both the R1 Reference system and the C700 Premium components, the verdict is that while some work is still needed, Technics has made a promising start – especially when you consider these systems were nothing more than lashed-up circuits on bare circuitboards a mere 12 months ago. I explained the background to the systems in my piece a few months ago, marking the launch of the products at IFA 2014: back in November 2013 I’d been invited to travel to Panasonic HQ in Osaka, Japan, along with a small group of other journalists including Hi-Fi News/Hi-Fi Choice supremo Paul Miller and freelancer Steve May, with the information that we were going to hear something significant, but that we wouldn’t be able to write about it until it was officially launched in October last year. To be honest, we weren’t too convinced by what we heard: the products were at a very early stage indeed, and clearly a lot of work was needed, making that October 2014 launch look decidedly ambitious. 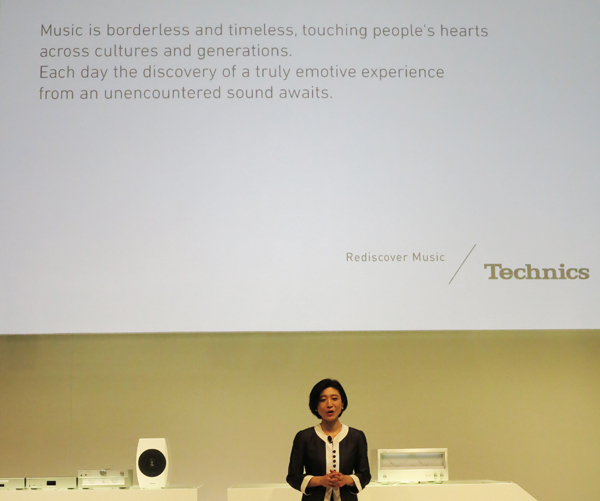 However, things were rather more together when the Technics engineers visited the UK in May 2014, and at last we finally go some idea what they would look like; and at the big reveal at IFA in Berlin in September not only were there finished products, there were also listening rooms set up to hear them, news of a dedicated download music store – Technics Tracks –, and a team in place to develop and market the products, led by former Technics engineer and jazz pianist Michiko Ogawa. 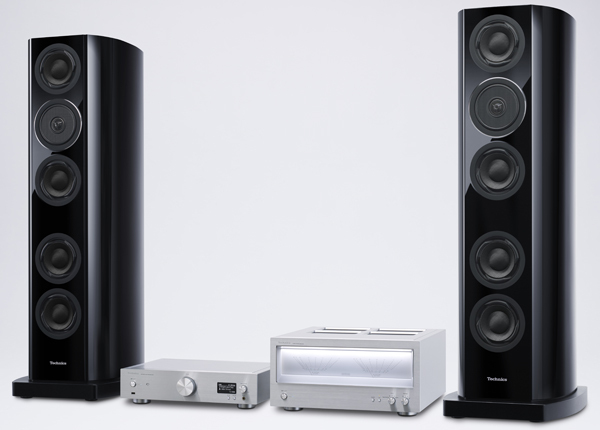 In December came the news that samples were ready for delivery, with the massive R1 reference system (above) of SU-R1 ‘network audio control player’, SE-R1 amplifier and towering SB-R1 speakers – all 200+ kilos of it – delivered to Hi-Fi News & Record Review, and the rather more modest C700 system of ST-C700 network player, SU-C700 amplifier and SB-C700 standmount speakers turning up at my front door for a review in Gramophone. Since then I’ve reviewed the SU-R1/SE-R1 for the current, February 2015, issue of HFN&RR, with a follow-up on the SB-R1 speaker next month, while the C700 system will appear in the March issue of Gramophone. It’s worked out very well, in that the £37,000+ R1 system was just too big for my listening room here at home – the speakers alone are 1.26m tall, need room to breathe and are 76kg apiece! –, while the £3297 C700 set-up was much better suited to my domestic circumstances. Reviewing the R1 system in the HFN&RR listening room we encountered a few oddities, with the odd pop from the amplifier seemingly unconnected with what was being played, but it was clear that the Load Adaptive Phase Calibration, designed to optimise the amplifier for the characteristics of the speakers with which it’s used, was having a very obvious beneficial effect with the B&Ws we had in harness. Without it, the sound was a bit flat and uninteresting; with it in use, there’s appreciably more sparkle in evidence, plus a more surefooted bass presentation. Of course, the effect is less noticeable with the SB-R1 speakers – after all, they’ve clearly been designed to be used with the SE-R1 amplifier –, but it’s still there, as is clear when switching the system in and out from the remote control. 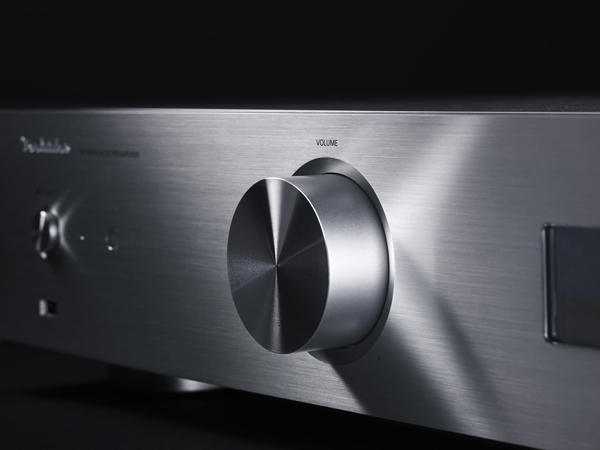 The smaller system is similarly impressive, with its highly flexible network music player offering streaming of content up to DSD5.6 over a home network, aptX Bluetooth and built-in DAB/DAB+/FM radio tuners, and the amplifier offering clarity and power – plus of course those large power meters Technics seems to have adopted as a trademark for its revival. Much more detail when the Gramophone review is published next month, but suffice it to say I enjoyed the ‘little’ system with just a few reservations, and had an absolute ball with the massive R1 system: the odd quirk aside, it exceeded my expectations of what Technics would achieve in so short a time-frame, and shows definite promise for the future of the brand. And yes, there is a future mapped out: speaking to me at IFA, project boss Michiko Ogawa (below) admitted there was scope to make the technology here even more affordable in the future – though I have to say the ST-C700 network player, with its wide-ranging ability, is already extremely good value for money. 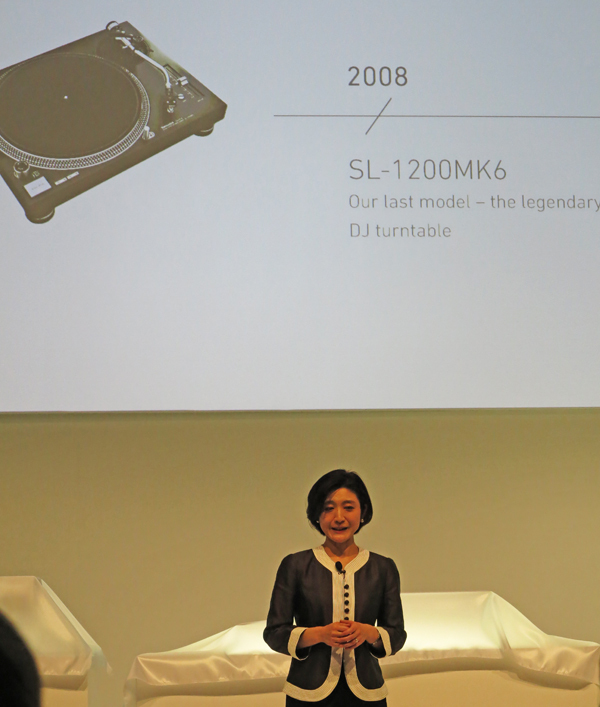 What’s more, she even hinted that there may be developments on the vinyl front: yes, the direct-drive turntables so beloved of DJs both professional and bedroom are long gone, and it would cost a fortune to retool to revive them, but it seems Chief Engineer Tetsuya Itani has some ideas regarding turntables, with which he’s already been experimenting. 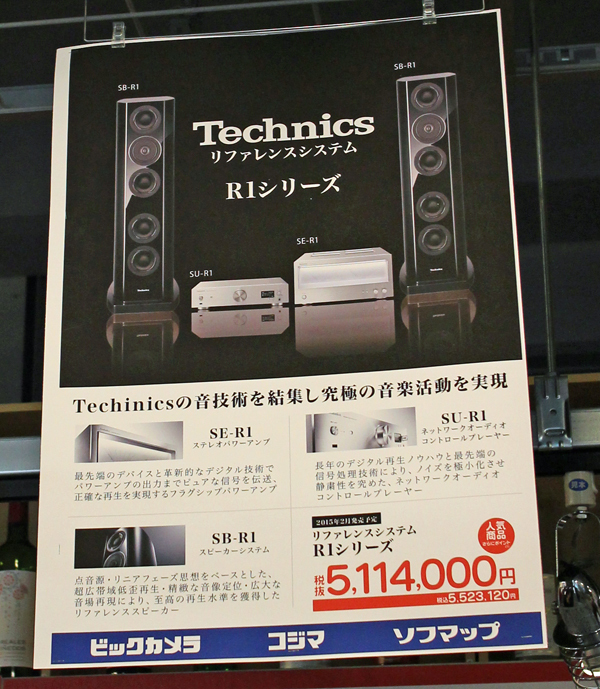 Then there’s the next phase of the Technics roll-out: already available here in Europe and back home in Japan (spelling mistake notwithstanding! 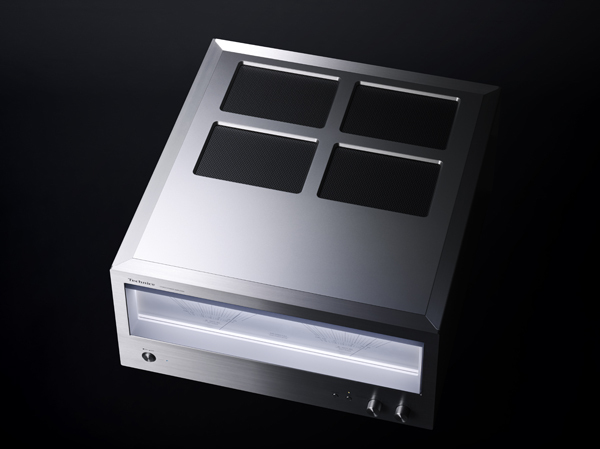 ), the two new ranges will be launched in the States in March. And after that? Well, the provider of Technics’ online music store, 7digital, has already announced a global strategic alliance with Meridian, whose MQA system is designed to deliver high-resolution music over relatively limited streaming and download bandwidth. Looks like that I to have to buy Hi-Fi News & Record Review February 2015 issue for a full review! Looking forward to reading your review of the C700 series in Gramophone. 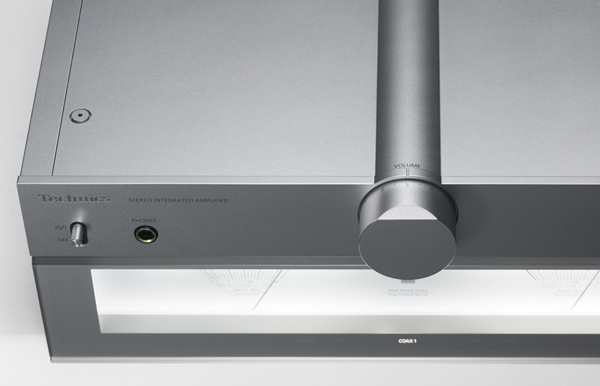 Did you ask Technics why the C700’s aren’t full width components (17in / 430mm)? Their actual width of 13.5in / 340mm make them seem like those micro bookshelf all-in-one systems. No, didn’t ask the question, as Technics is clearly going for some kind of ‘lifestyle’ appeal with these components. I will seriously consider buying the C700 series if it’s a good system. But one thing I don’t understand is the volume control bulge on top of the SU-C700 integrated amplifier: am I correct in assuming that if wanted to stack all the components (amp, network streamer, and CD player), then the amp has to be at the top of the stack due to the bulge? Otherwise, can the other components safely lay on top of the amp? If you wanted to stack the components – which, incidentally, I wouldn’t suggest – then yes, the amplifier will need to be on top, not least to allow heat-dispersal. Thanks for the review! 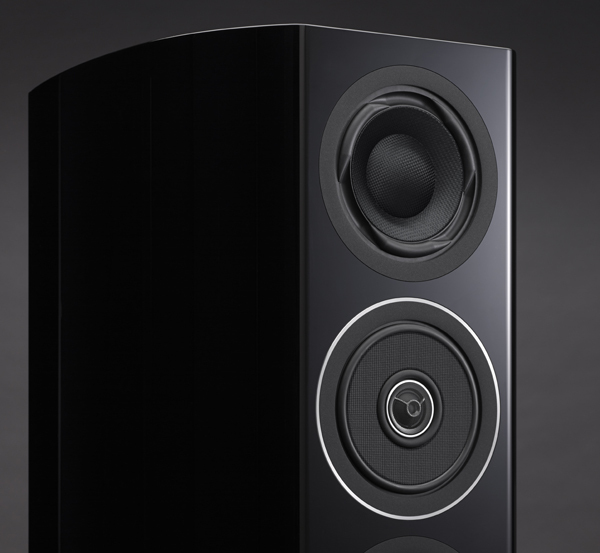 do you know when the C700 series will be for sale in stores? I have googled and have not found a single store selling these products, and the Technics site is not very helpful either. I live in Europe. I saw, and agree that it was a very bad review. Are you saying that the review was bad, or that the review was for a bad product? IMO What hi fi is the most biased media i ever seen.